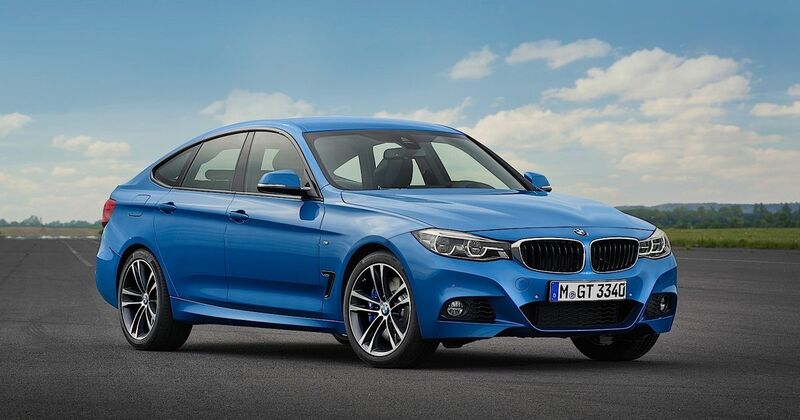 It seems the 3-series Gran Turismo was a niche too far for BMW. 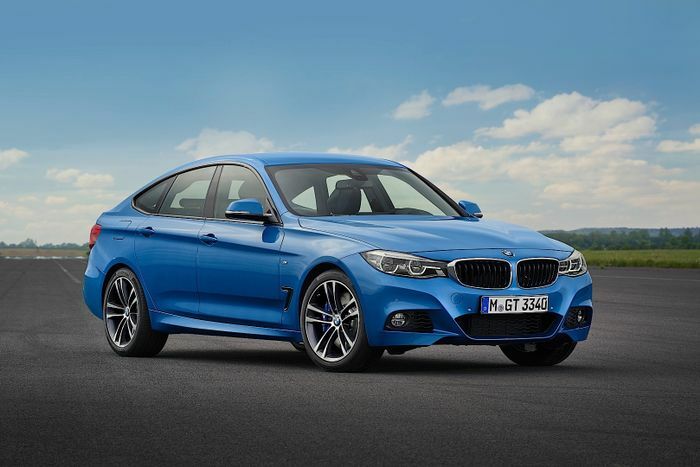 Having already replaced the sales disappointment that was the 5-series Gran Turismo with the lower, longer6-series GT, it’s now emerged that the 3er GT won’t be replaced when it’s taken off sale. Speaking to Motoring at the Paris Motor Show - where the new G20 3-series was revealed - global development chief Klaus Frohlich confirmed the imminent demise of the car. “Things are changing…When we did the GT we saw that in demographic change people want to sit a little more upright. But then you saw X1 and X3 you can sit upright and you feel younger,” he said. Yep, it seems the 3-series Gran Turismo is yet another casualty of the SUV age, albeit one we’re not particularly sad about. 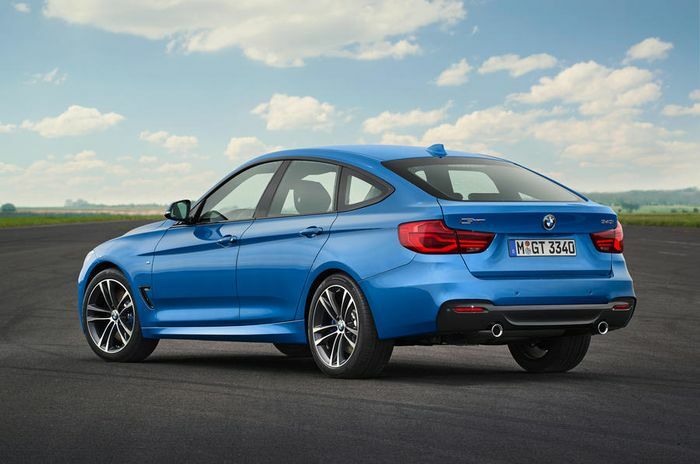 It seems few are plumping for the ‘halfway house’ solution of the slightly lifted 3-series, with BMW’s extensive range of SUVs proving too tempting for most. For those wanting a more practical version of the 3-series, however, there will be a ‘Touring’ estate version joining the G20 range soon.